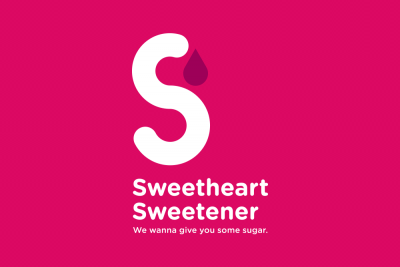 Let us Give You Some Sugar. 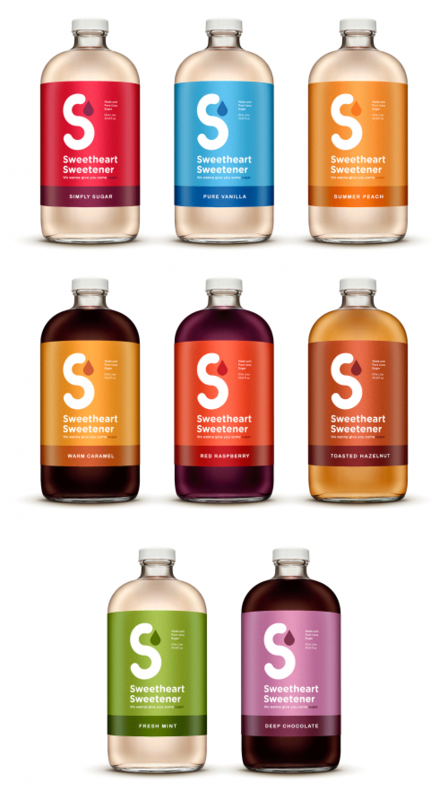 Delivering a shelf presence and identity for a locally-made line of liquid sweeteners and flavored syrups. 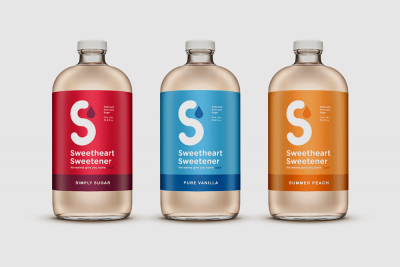 Sweetheart Sweetener is Philly’s only locally-made line of liquid sweeteners and flavored syrups. A business with the soul of a non-profit, Sweetheart supports Philly-based education organizations. 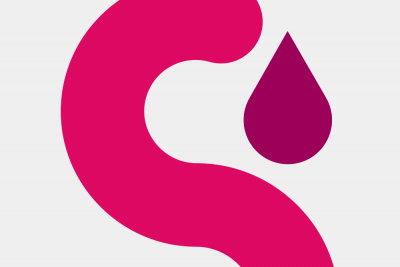 We developed an identity and product labels for this local start-up.